The Byrd Polar and Climate Research Center is pleased to announce Amy Leventer, Orville Whitnall Professor of geology, as the 2018 winner of the Goldthwait Polar Medal in recognition of her distinguished record of scholarship and service in polar science. Leventer is an outstanding geoscientist who has made important contributions to polar science, education, and the polar research community at large. Her research spans marine geology, biological oceanography, and paleoclimatology with an emphasis on understanding the coupled ocean-climate system of the Antarctic margin on a range of timescales. She is an expert in the use of marine diatom and other geochemical data, combined with process-oriented studies of modern polar sedimentation and ecosystems. She has published over 76 peer-reviewed publications and has participated in 22 marine research cruises in Antarctica, leading 5 as chief- or co-chief scientist. Leventer is a dedicated mentor to students and young polar scientists, having advised over 63 undergraduate student research projects, 50 of which were on Antarctic research topics. She has also advised 12 graduate students and served as an invited instructor at numerous research training workshops. 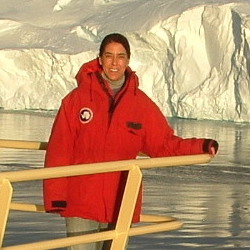 Polar and marine science communities have benefited from Leventer’s frequent and active participation on National Science Foundation panels and advisory committees, particularly those overseeing polar research vessels, as well her roles as convener of many AGU and GSA conference sessions, co-editor of an AGU Antarctic Research Series volume, reviewer of numerous manuscripts and proposals, and coordinator of travel grants for research and training workshops. After receiving her PhD from Rice University, Leventer was a Byrd postdoctoral fellow and senior research associate at the Byrd Center between 1989 and 1994. 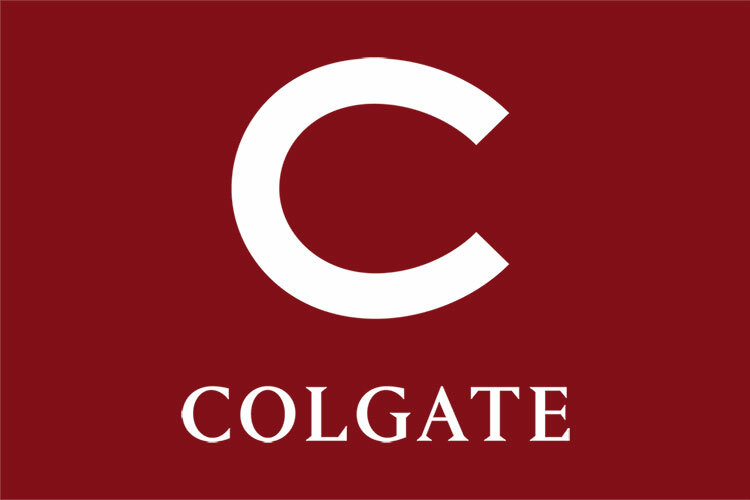 She has been on the faculty of Colgate since 1997. Established in 1996, the Goldthwait Polar Medal is awarded annually in recognition of “outstanding contributions to polar research.” It is the highest honor bestowed by the Byrd Center. The award is named in honor of Richard Parker Goldthwait, a leading glacial geologist and the founder and first director (1960-1965) of The Ohio State University’s Institute of Polar Studies, now the Byrd Polar and Climate Research Center. Leventer will receive her award and present the Goldthwait Lecture at the Byrd Center on January 24, 2019.